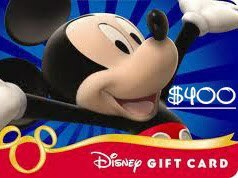 Home » Giveaways & Contests » $600 in Disney Gift Cards Giveaway! 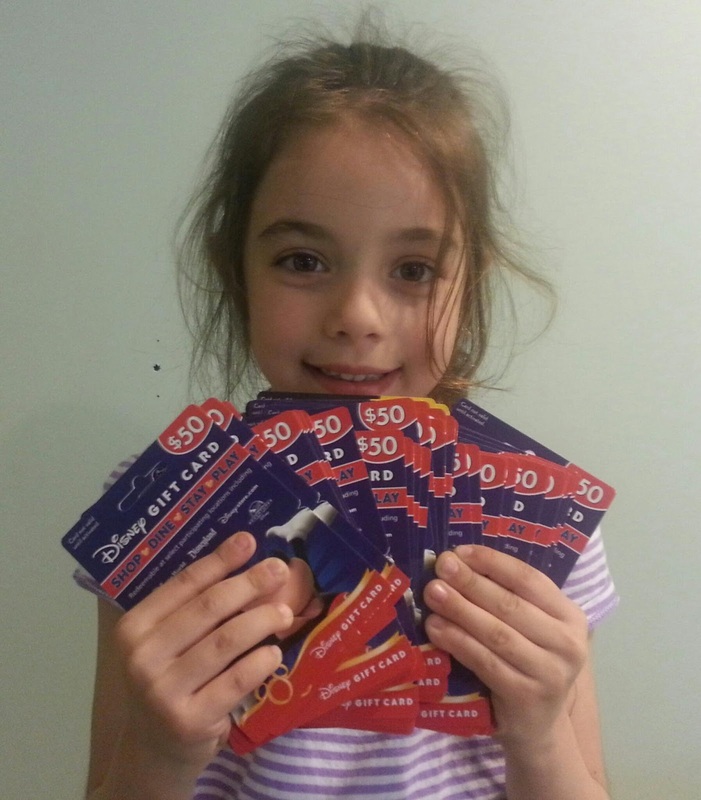 $600 in Disney Gift Cards Giveaway! This Giveaway is now closed. We have notified the winners and waiting for them to claim their prizes! thank you all for participating and keep an eye on our blog for more great giveaways coming soon! Is this what $600 worth of Disney Gift Cards looks like? Who couldn’t use $400 off their Disney Vacation package. Or maybe $200 to spend on Disney Souvenirs? Think of all the Dole Whips you could buy! What would YOU put that money towards?? TWO LUCKY DISNEY FANS will have the chance to decide thanks to this OUTRAGEOUS GIVEAWAY by a group of FANTASTIC Disney Bloggers! We’ve teamed up with 32 TERRIFIC and VERY GENEROUS Disney Blogs to give away not one, but TWO DISNEY GIFT CARDS! One card is loaded with $400 of spending money, while the other has $200. That’s a grand total of SIX HUNDRED DOLLARS! Entering is EASY! All you have to do is submit your entries via the Rafflecopter widget that you see below or by visiting any of our fellow blogger’s sites! By completing all the entry options, you could potentially earn UP TO 350 ENTRIES into this MAGICAL GIVEAWAY! The sweepstakes is only open to people in the United States age 18 years or older. We are sorry that we can’t open it up outside of the US. The contest is open, go ahead and get your entries put in, and good luck everyone! Thanks for the great giveaway!!! Would be awesome to put towards our trip in November!!! Thanks to you all for the Awesome giveaway! Yay Disney!!! We love all things Disney! 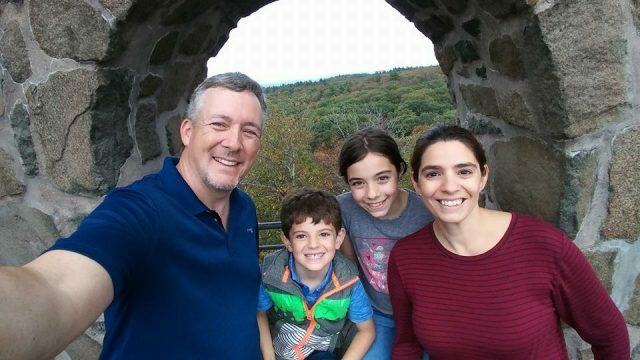 Winning this giveaway would be quite magical for our family! Thanks for the chance! You guys are awesome! I would love to win so we can go see the Christmas decorations! I would put this towards our next trip in 2014. I love WDW! Thanks again for another great giveaway! Would love to win so I can keep it in planning for our next trip. Good luck everyone! Love this! I'm going this Decemeber! Thanks for hosting an opportunity for someone to win this! We are leaving in a few short months and have been saving to pay for this trip for the last 3 years! we are coming down the homestretch and I am hoping that I win this to give us a little bump in doing something extra special for our kids on this trip! I would so greatly appreciate winning this. We are going to the Halloween party and this would help so much. Thank you so very much for the chance. So excited for the give away! Looking forward to our Disney vaca in February! This is such an awesome giveaway! I am taking our 1st family trip there in December and this gift card would help my family have an even better trip!!! Thanks for the giveaway and I hope I win!!! I would love to use this towards our disney trip, if we won. Thank you for t he opportunity to win this. Fringers crossed and sprinkling pixie dust over my shoulder lol. I would love to win! Maybe my husband would let us take a trip next year if we have all of these gift cards to help us pay for the trip. We could really use a vacation right about now…it's been a difficult summer! Once the prizes have been claimed, we will announce. Right now I can tell you that the winners that were chosen (Katy and Kimberly) have been verified as valid entries, and they've been notified via email. Just waiting on confirmation that they've claimed their prizes before making it official.